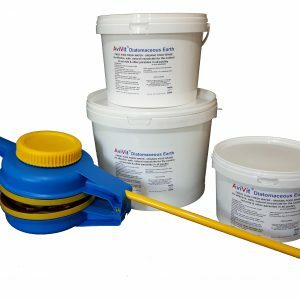 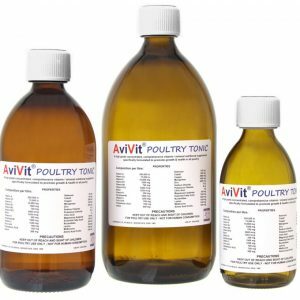 The AviVit range are competitively priced products used by professional keepers and breeders. 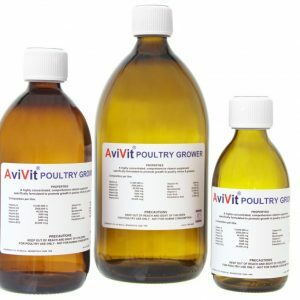 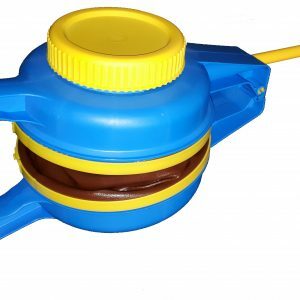 When making comparisons with other products, check the ingredients, and the level of concentration. 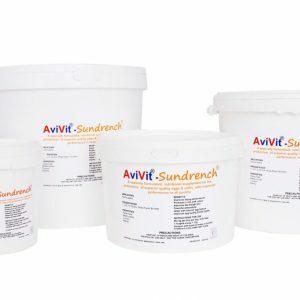 If you want extra special eggs, with deep orange yolks, and a wonderful texture, then AviVit ‘Sundrench‘ is the answer. 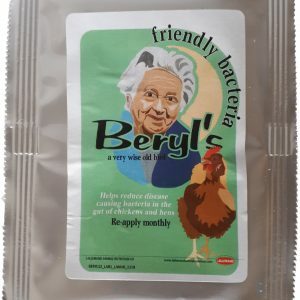 View cart “Beryl’s Friendly Bacteria for poultry (12 bird pack)” has been added to your cart.